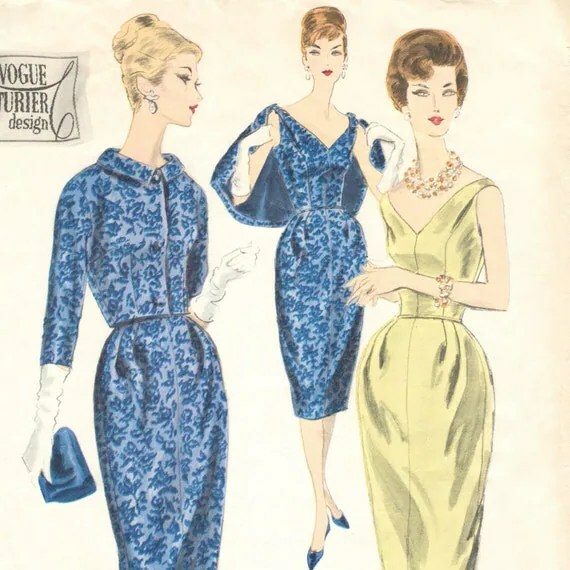 Image via PatternVault on Etsy. To celebrate the two-year anniversary of my Etsy shop, I’m having a week-long sale: 20% off everything in the store. To receive the discount, use the coupon code YEARTHESECOND. The sale runs from today, May 28th, until midnight EDT on Monday, June 3rd. Reblogged this on Shop-oholic Anon.